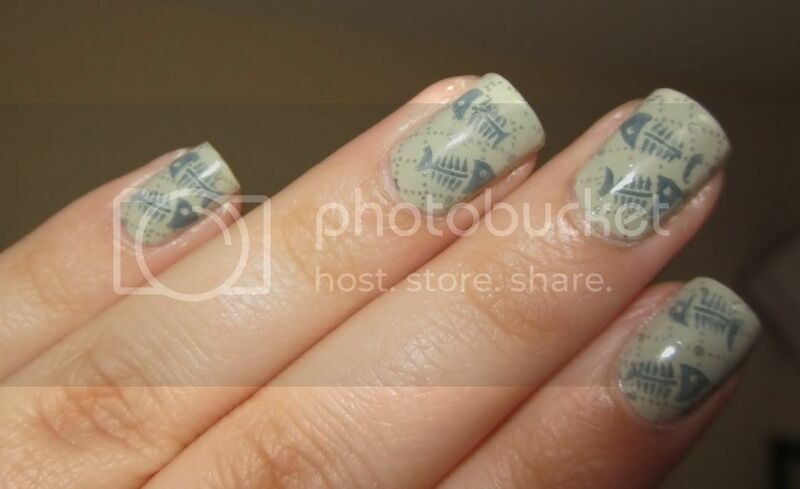 Twinkle Tips - A Nail Polish and Konad Stamping Blog: Hello World! 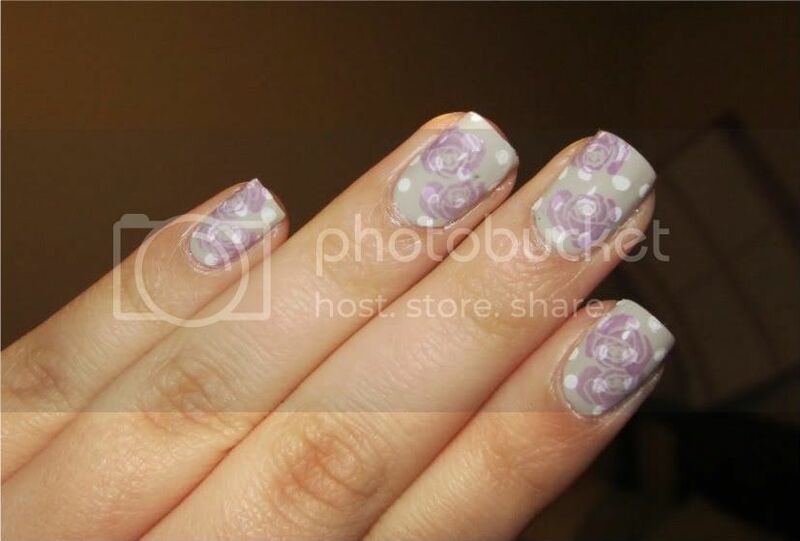 A blog about everything nails! Hi everyone! Welcome to my nail blog. My name is Nina, and nails are a big passion (read: obsession) of mine. 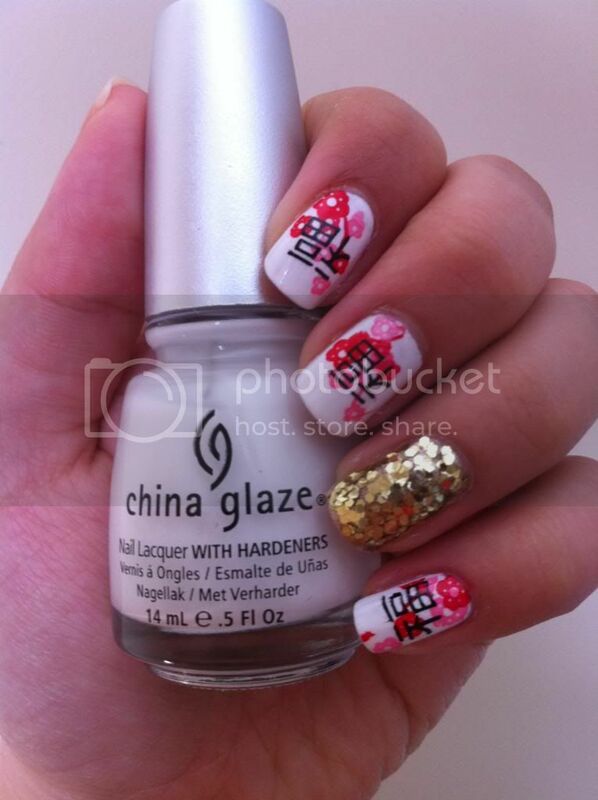 I'm hoping to deliver some interesting nail designs and feature great nail polishes and combos on this blog. I have an olive skin tone which tends to suit some colors and definitely not suit others. For those of you with olive-toned skin like myself who want to know what nail colors look like on this tone, this is the blog to follow! I am hoping I'll be able to update every few days most of the time, although during intense school times I may have to post less often. 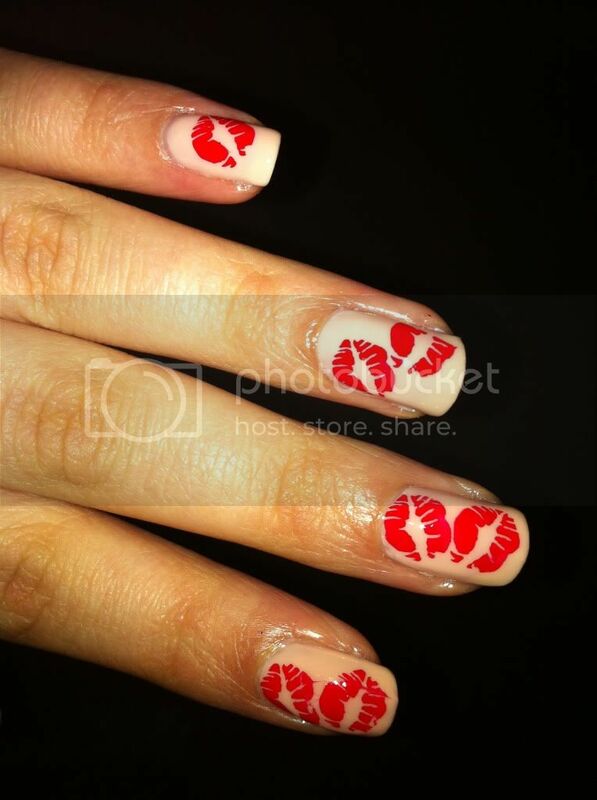 For those of you addicted to nails like I am, regular updates are important and I'll try to post as often as I can! I don't have an actual camera right now - I have to use my boyfriend's iPhone 4 to take pictures, and my iPhone 3G the times when he's not around hahah. This means for a short while some of the pictures may not be of the best quality or may be taken in the best light, but I am hoping that I will be getting a good camera in the next few weeks. Thanks for stopping by, and keep checking back! Hello! 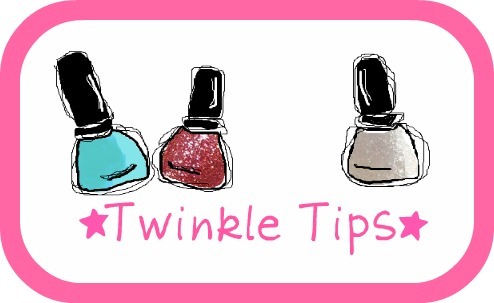 This is my little blog about all things nail related. 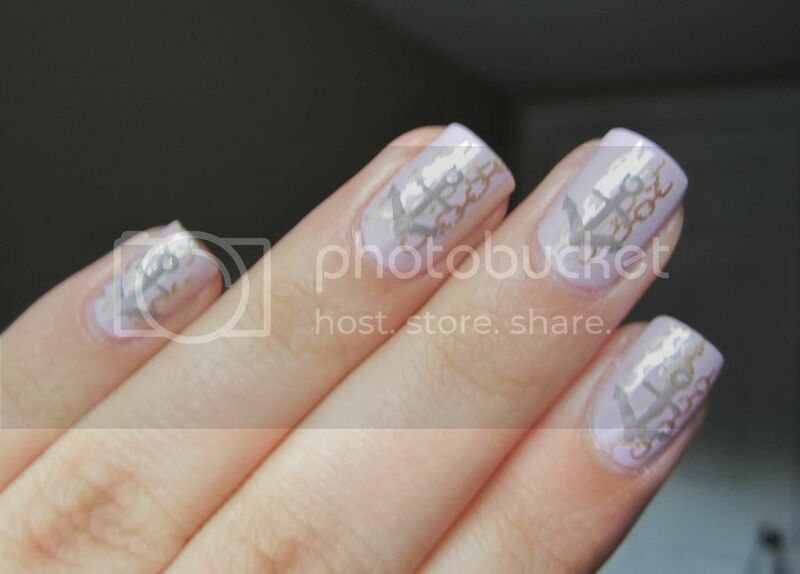 My tags will have a few major categories: layering, which usually features a special top coat, stamping which features nail stamping designs, and nail art which features.. well nail art. The blogs on my blogroll are ones that I check frequently and love myself, they're not just a random collection or ones put up to win a giveaway like some others. They're all good, inspiring sites that have my stamp of approval! OPI Stranger Tides Nail Skittles!